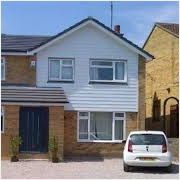 Discounted Plastics offers a comprehensive and exclusive range of internal and external cladding products and accessories, guaranteed to bring a touch of understated elegance to your home. Invest in the most outstanding examples of maintenance-free PVC cladding products on the market and enjoy long-term value for money and unbeatable performance. 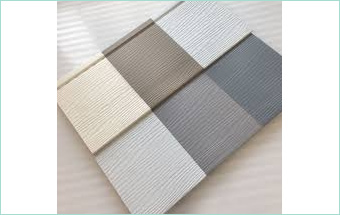 We offer a wide variety of cladding products in a range of colours and finishes, in order to help you achieve your dream interior or exterior home aesthetic for less. V-Clad, Shiplap and Fortex cladding for external use. 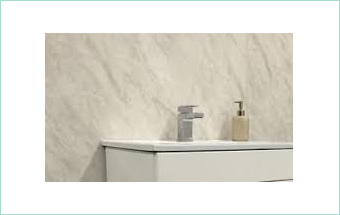 Internal panelling range of PVC interior decorative panels.